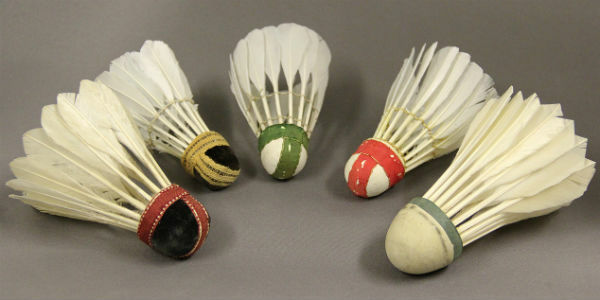 The National Badminton Museum has one of the finest and most comprehensive collections of badminton rackets, shuttles, badminton artefacts, archives and memorabilia in the world. 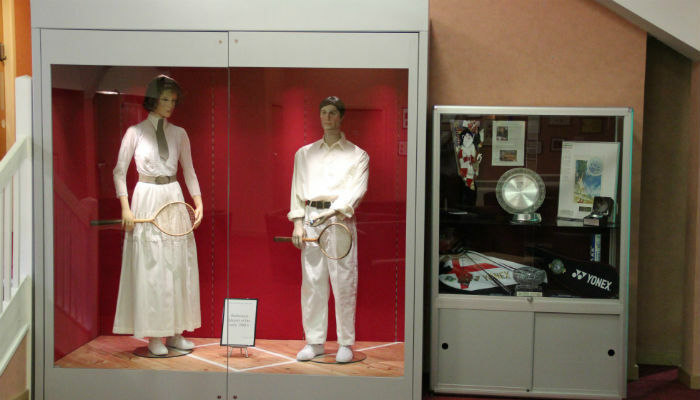 The collection is displayed and can be seen at the National Badminton Centre, Bradwell Road, Loughton Lodge, Milton Keynes MK8 9LA, which is the home of English badminton. 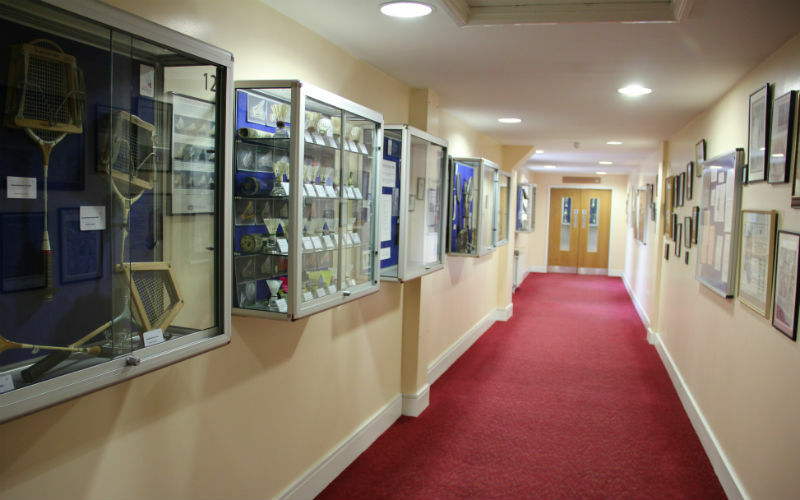 A large amount of reference material is available in the office of the National Badminton Museum which is usually open Thursdays between 1.00pm and 3.00pm. 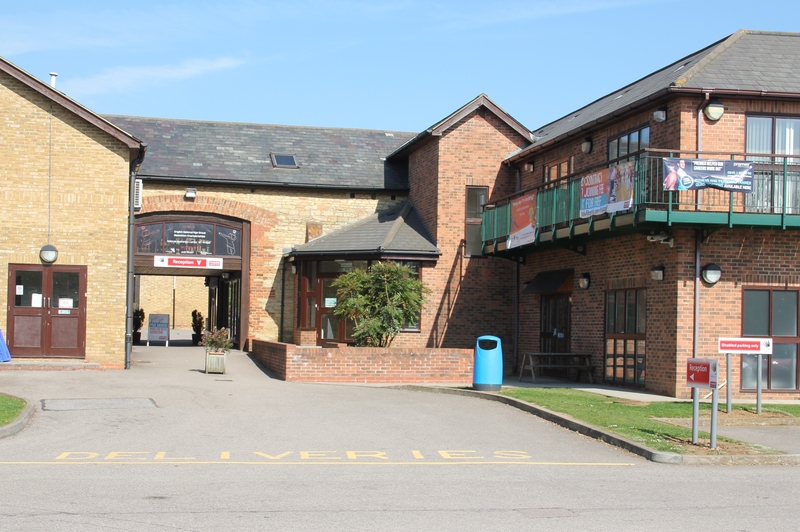 Please contact the Museum for an appointment. 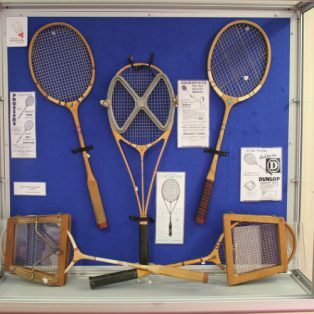 Visitors are welcome to look around the Museum unescorted at anytime the National Badminton Centre is open-normally 9.00am to 8.00pm every day.